The lounge was warm and welcoming, the rooms were beautifully done! The whole experience made our special weekend memorable. We were celebrating our 47th wedding anniversary and we are very familiar with the Firehouse. We are the founders of the original Firehouse Pizza, which is now the Firehouse Inn. It was so surreal to return to this building. Can't wait to return! 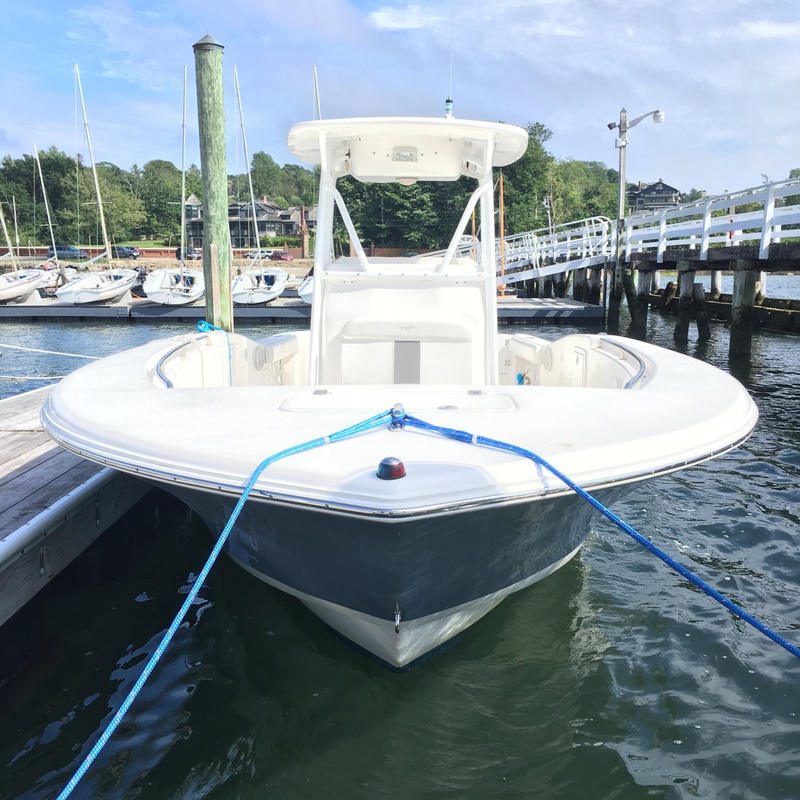 Enjoy a custom cruise with the Firehouse Inn's partner Custom Harbor Tours and their boat, "Razzmatazz," a 25 foot Tidewater, that is available to guests for private charters. "Razzamatazz" can accommodate up to six guests. The boat departs and arrives at either Ann Street Pier or Fort Adams State Park. You can arrange with your captain to be picked up at whichever location is most convenient for you and your party. Both locations offer public restrooms. Ann Street Pier's restrooms are located in the The City of Newport's Maritime Center adjacent to the pier and Fort Adam's are located in the visitor's center directly across from the park's docks. *Additional fees apply for provisions provided by crew.